Baby wearing is the only way I get laundry folded and dishes done some days. I’ve been wearing my babies ever since I started having babies, and I wouldn’t have it any other way. 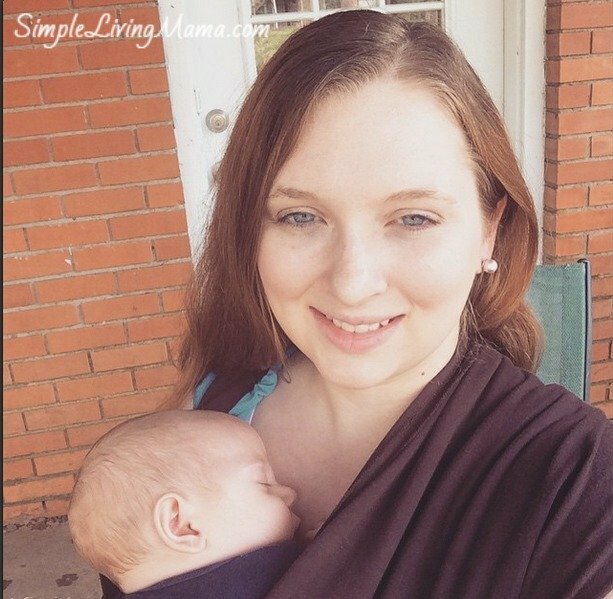 Baby wearing is great for both moms and babies. It’s no secret babies love to be held, and baby carriers allow you to do that and still have use of your hands. 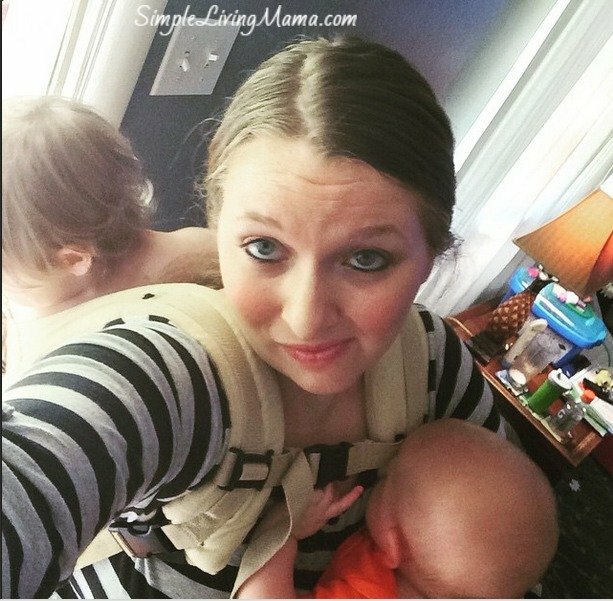 I have two favorite baby carriers that I use. 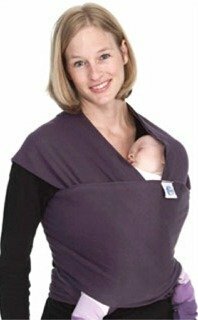 The first baby carrier I bought was the Moby wrap. 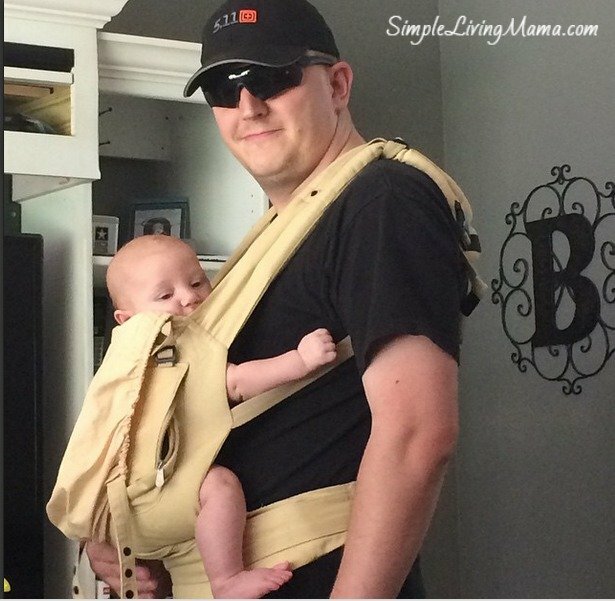 What do I love about this baby carrier? It’s perfect for newborns. It holds them close and tight. It’s comfortable! The fabric is nice and soft and it just gets softer each time you wash it. And it distributes the weight of your baby in a way that doesn’t hurt your back. I can keep my babies nice and warm it. There’s a learning curve when it comes to wrapping it. You definitely have to read the manual or watch a video to figure it out. My older babies do not like being wrapped up– at all. It can get pretty hot during the summer months. I usually stick to using my Moby during the first few months of my baby’s life. It’s perfect for those cuddly newborns! My other favorite carrier is the Ergo. It’s great for your back and baby’s posture. It’s easy to use in a variety of positions such as front carry, back carry, and hip carry. Even my husband likes using it! I can wear my babies from about 4-5 months all through toddlerhood with no issues. You can’t use it with newborns unless you buy an insert. The cost of the carrier can be a bit steep if you purchase brand new, but you have to consider you can get quite a few years’ use out of it. I prefer to buy my baby carriers from Nicki’s Diapers. They have good prices and free shipping on orders over $75! What’s your favorite baby carrier? 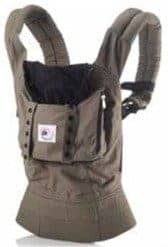 I’ve been thinking about getting a baby carrier, but most reviews out there seem like they are made by the companies who make them. I’m glad that I found this review as it was much more personal and relatable. Now I know exactly which carrier to get. The baby carrier is very helpful for those mum it is the only gadget that lets you do your own thing, hands-free, while your little one relaxes against you.